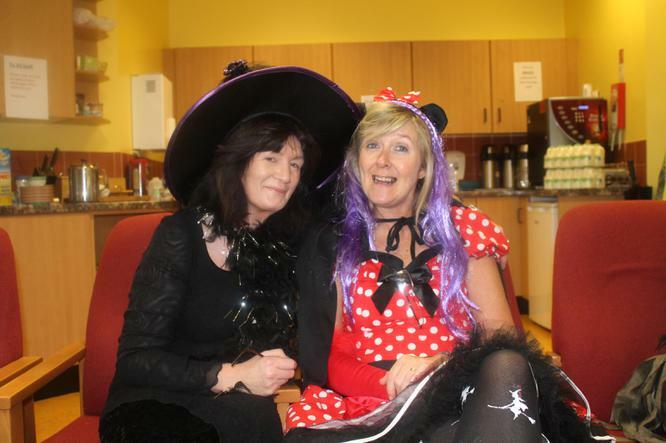 Happy Hallowe'en everyone. 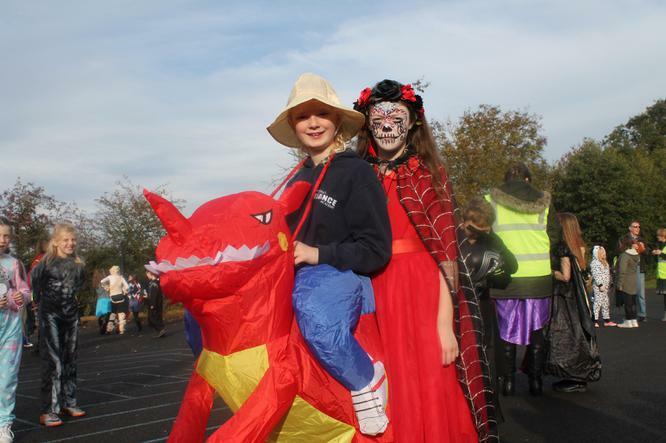 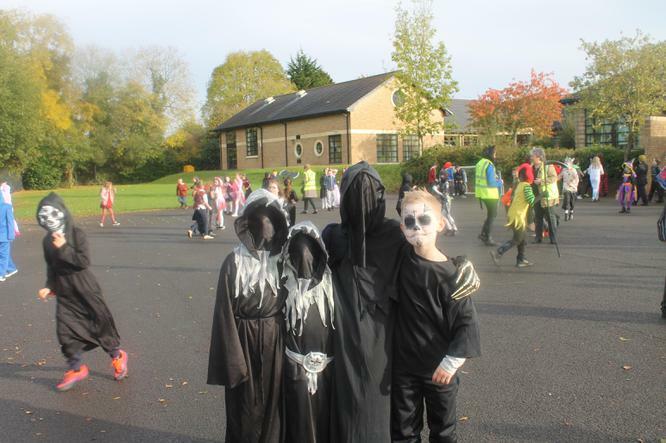 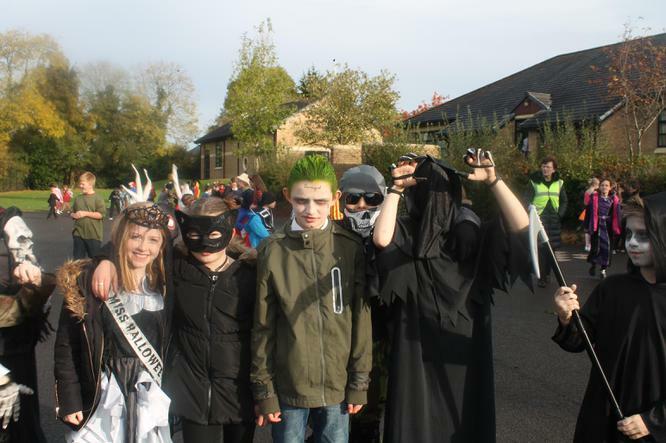 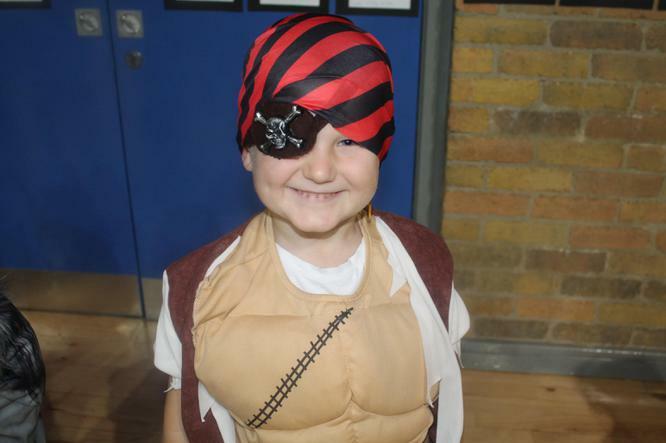 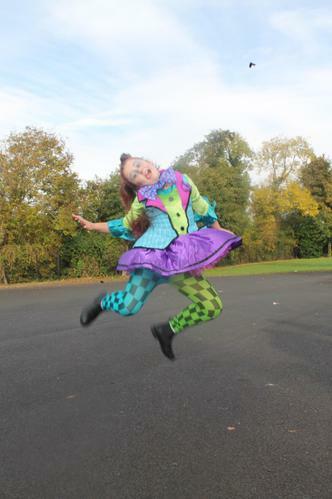 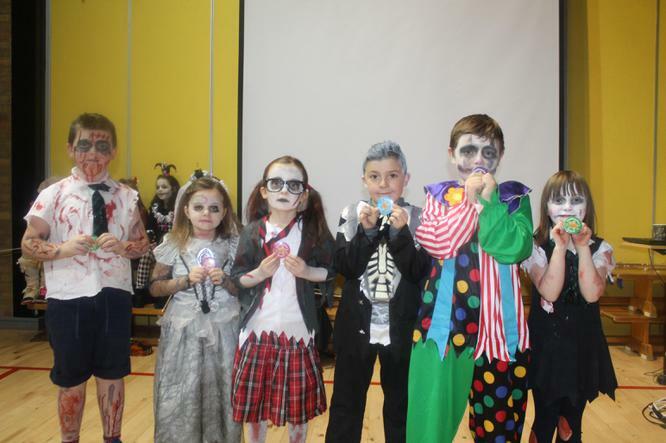 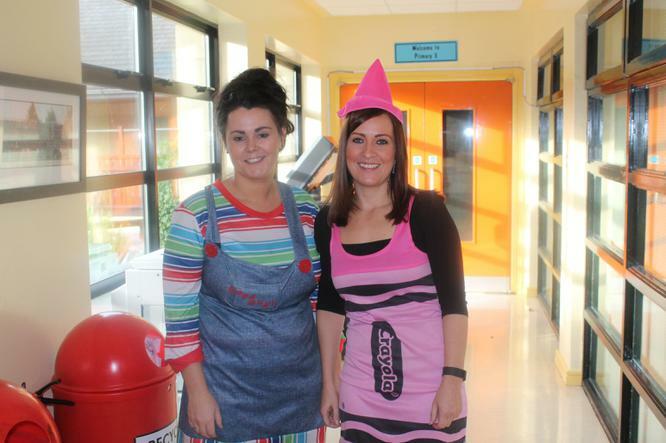 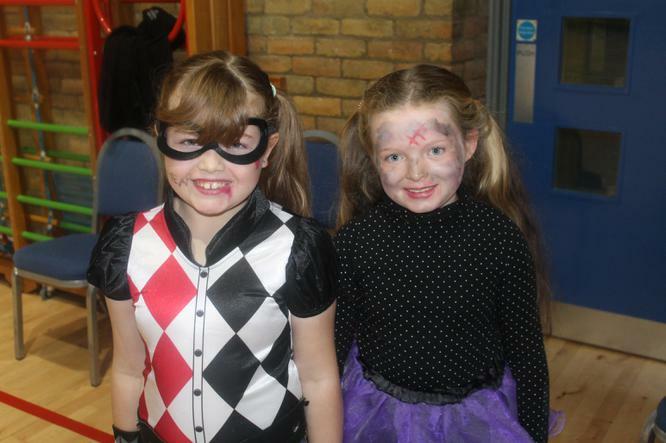 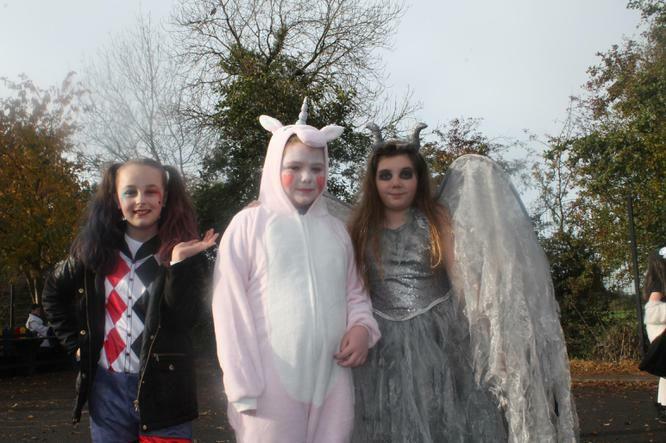 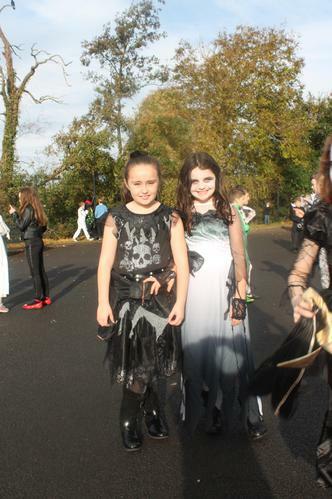 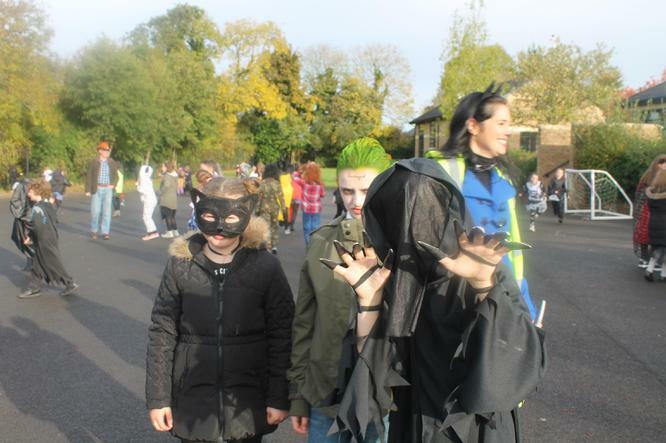 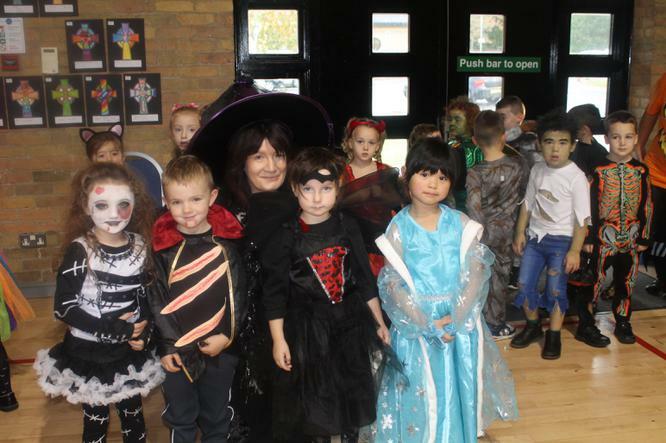 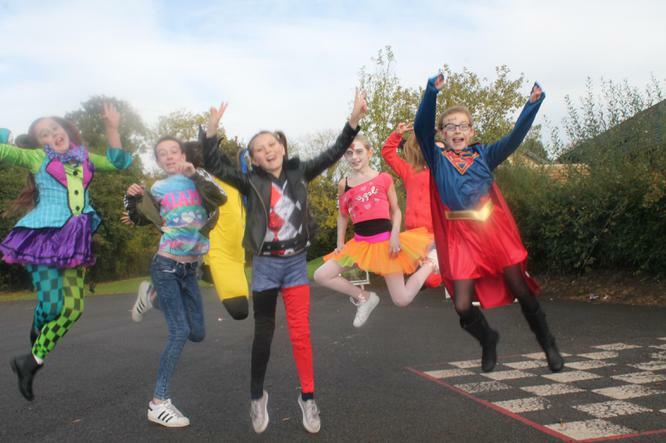 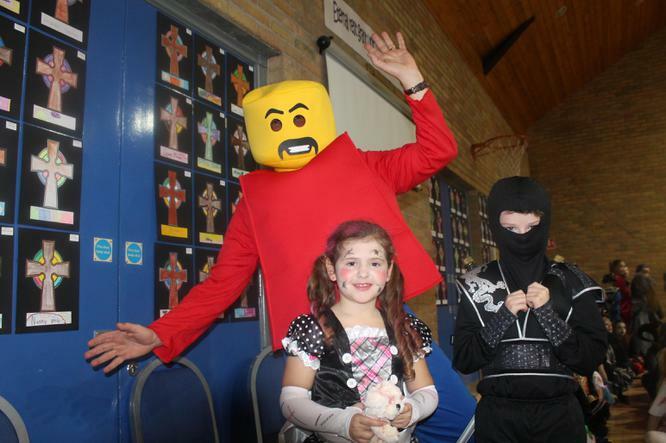 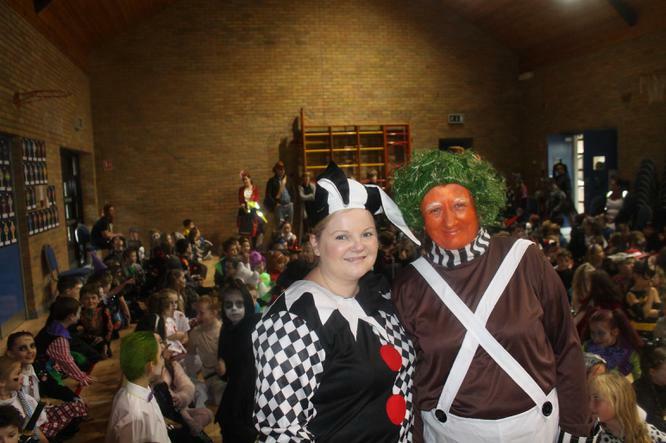 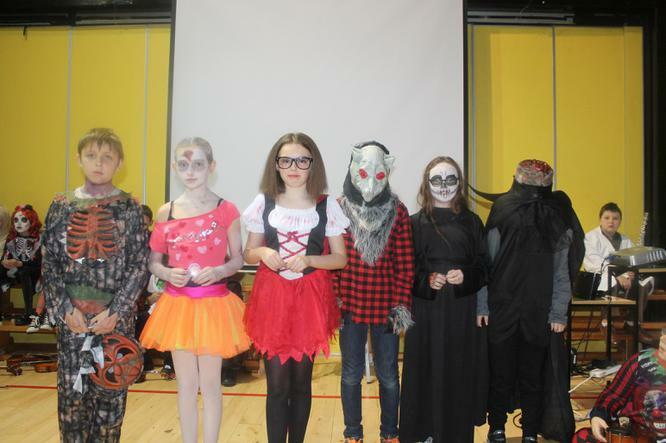 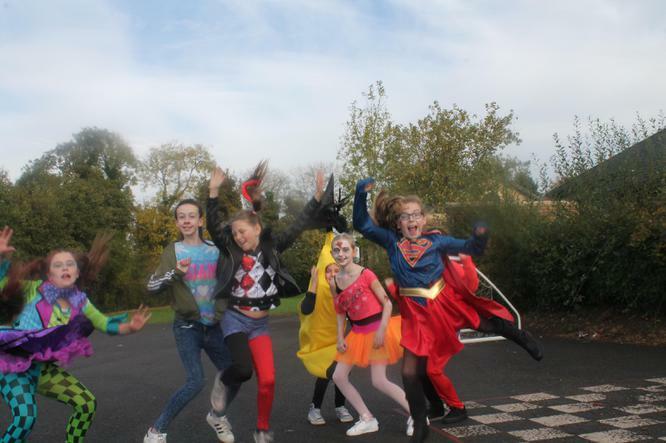 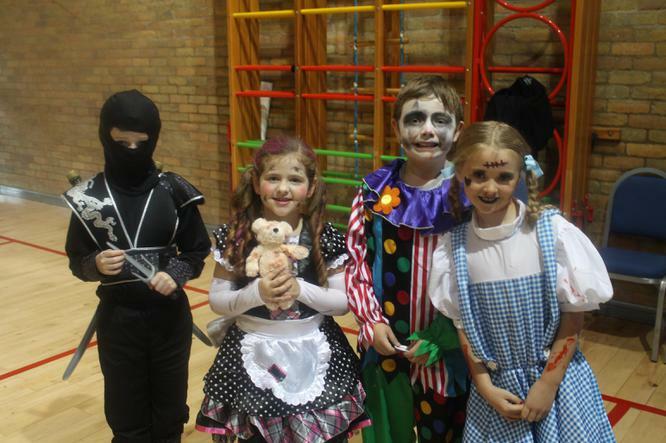 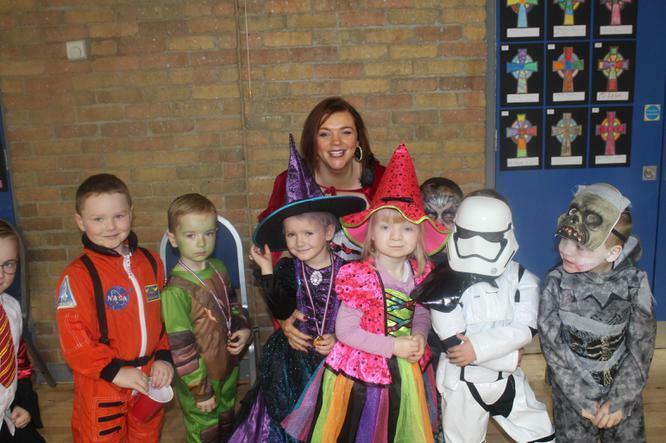 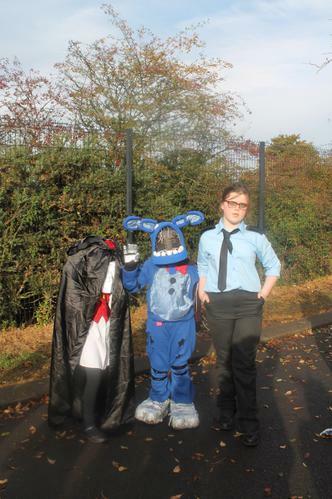 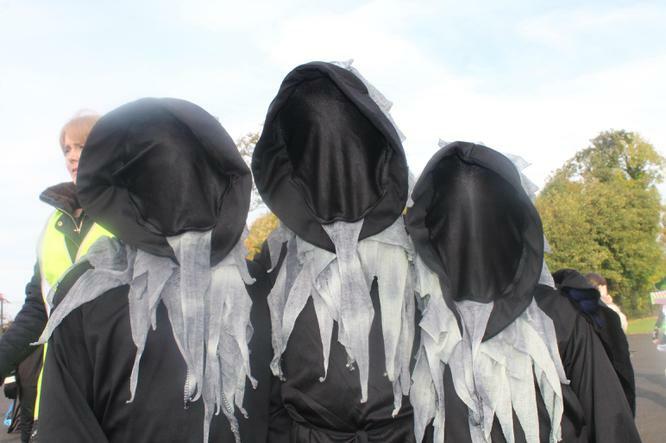 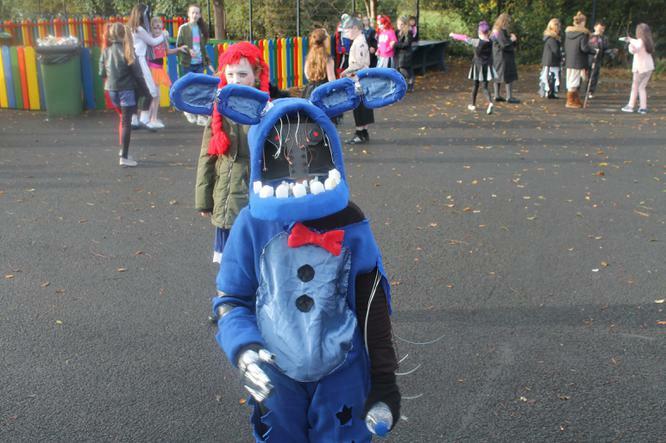 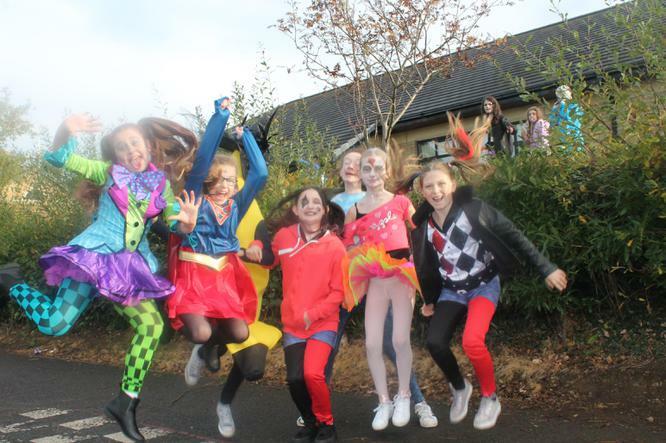 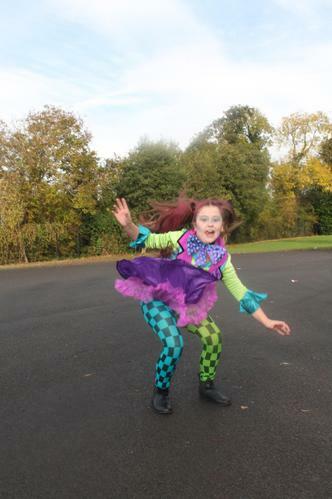 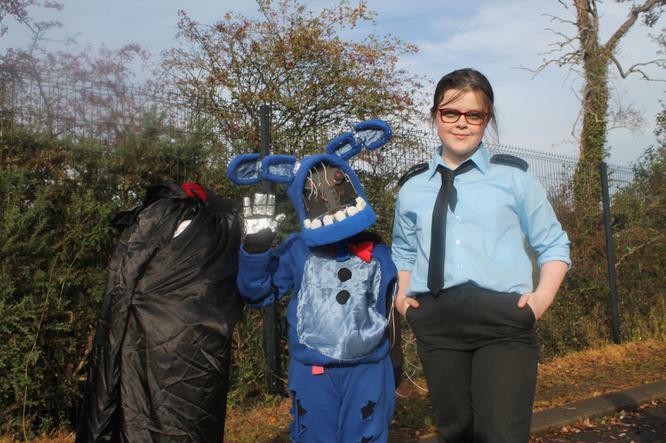 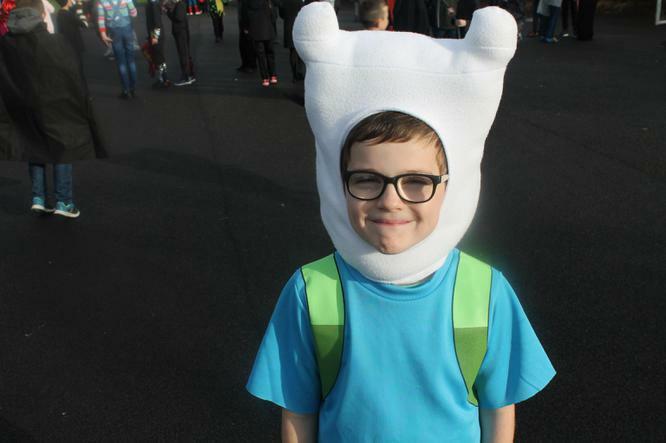 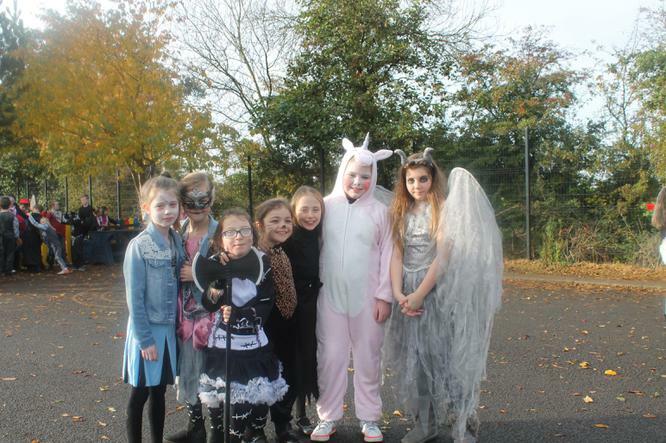 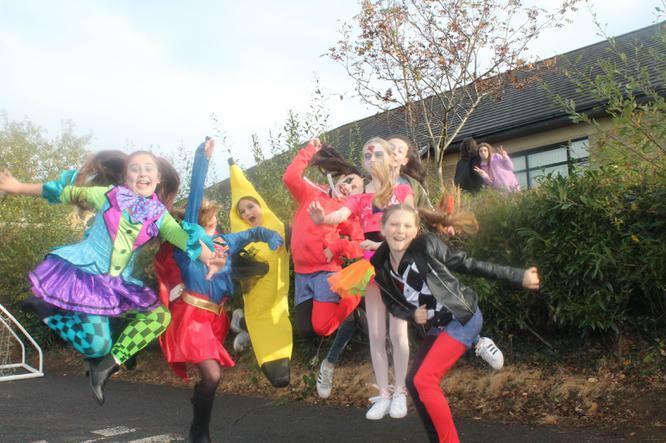 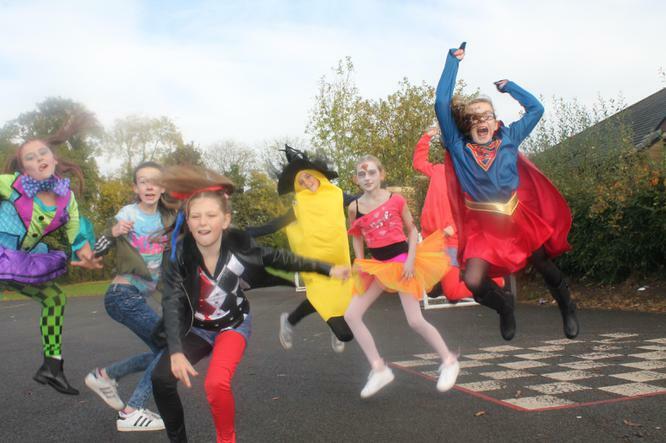 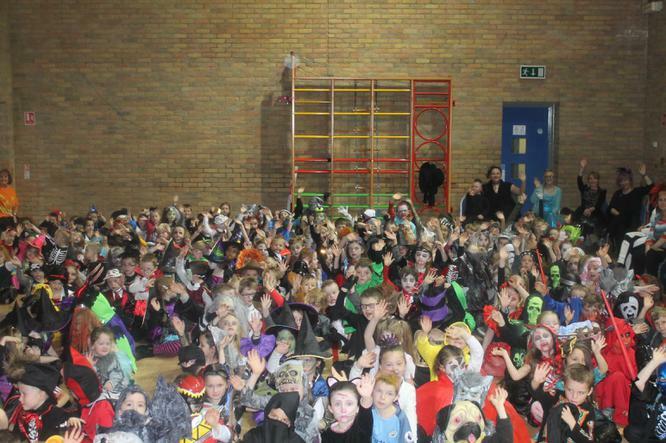 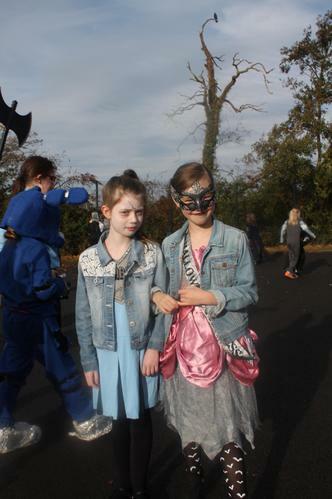 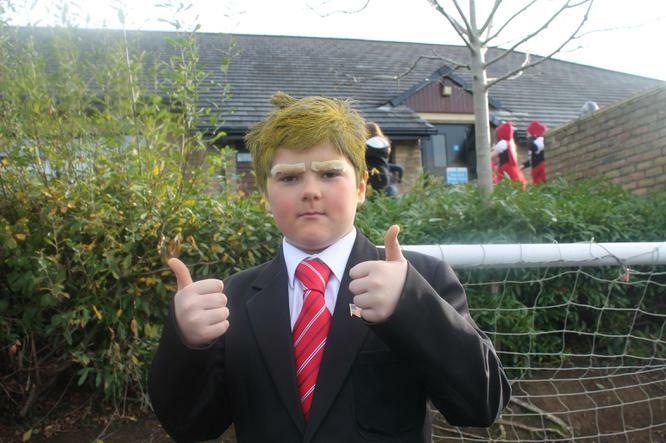 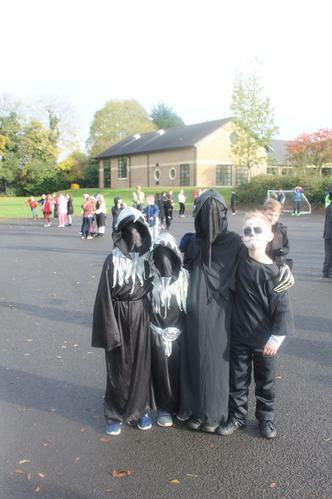 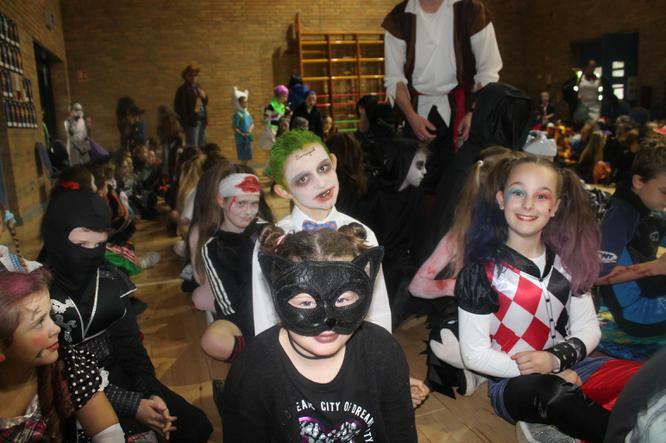 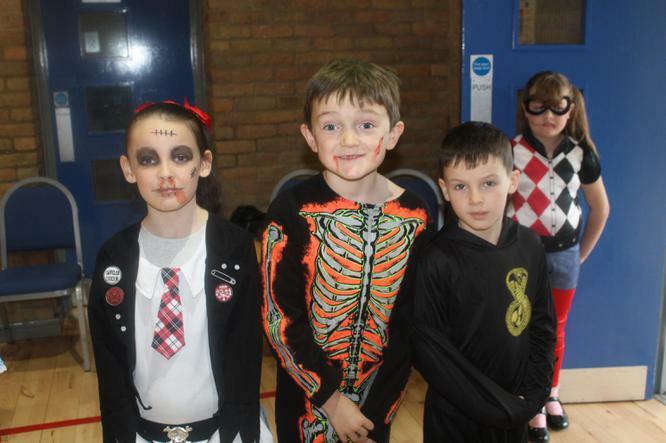 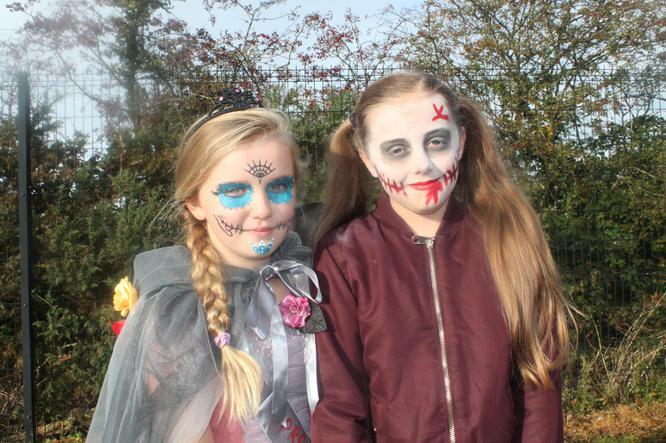 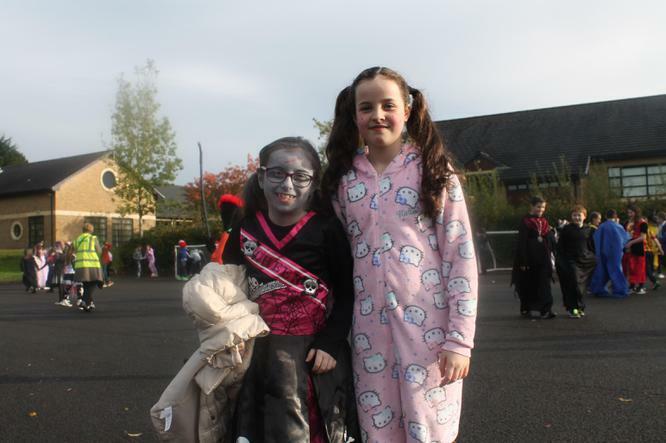 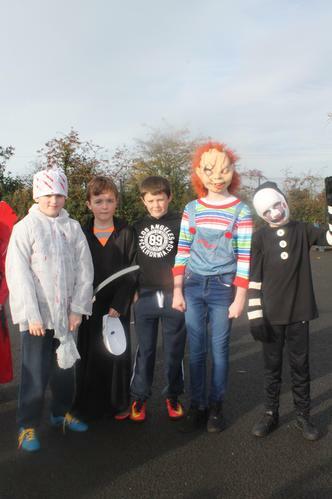 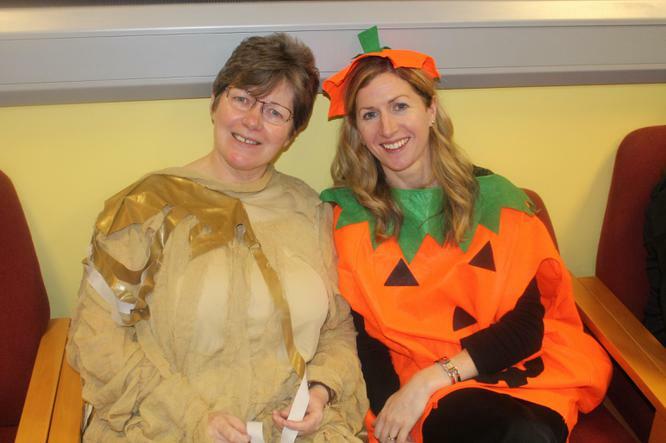 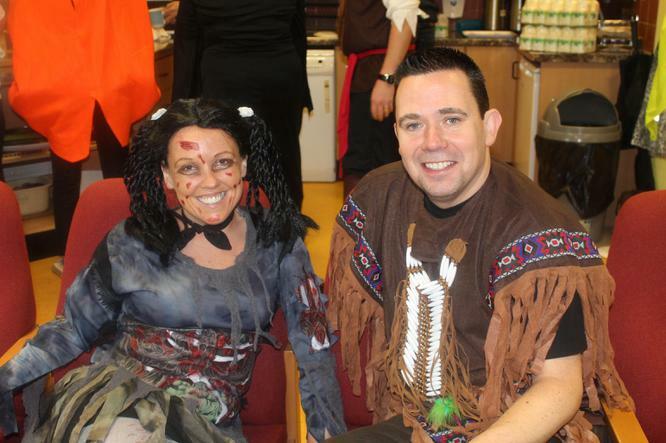 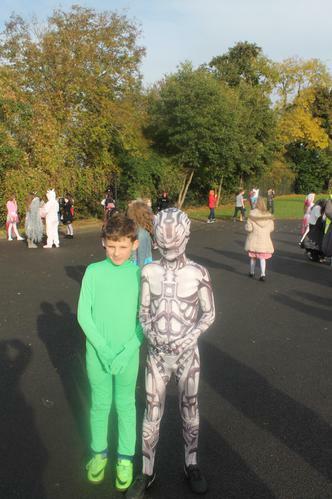 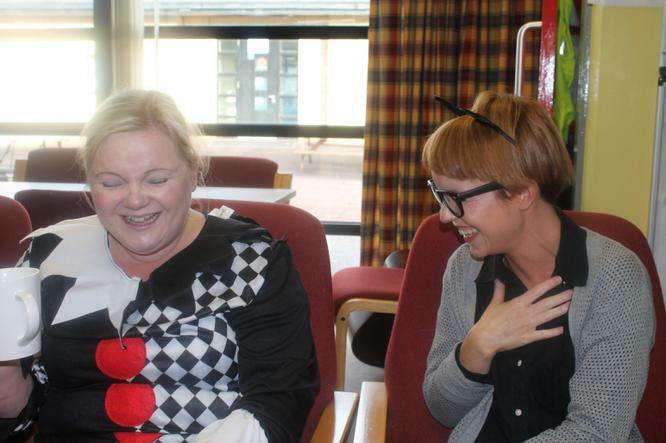 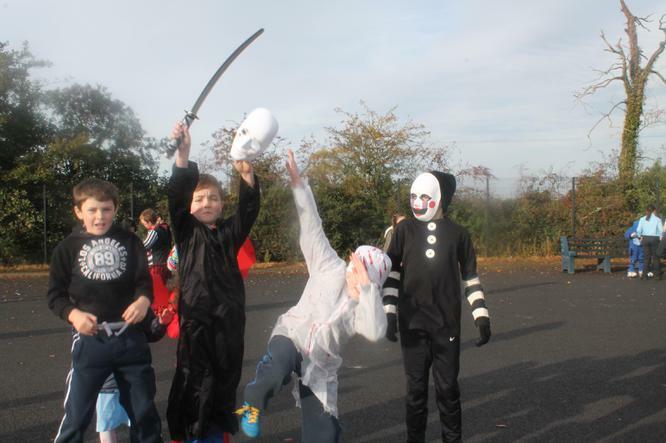 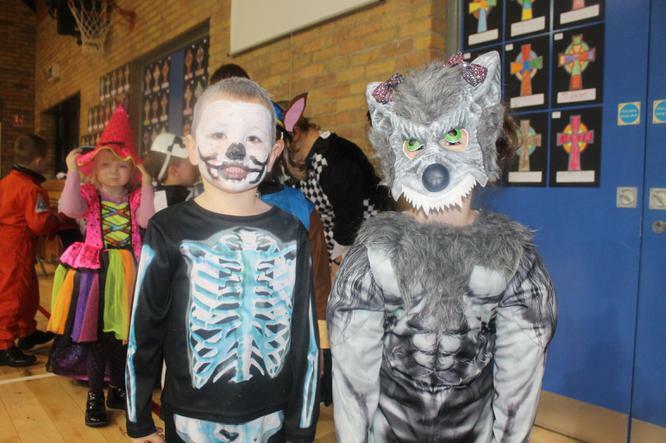 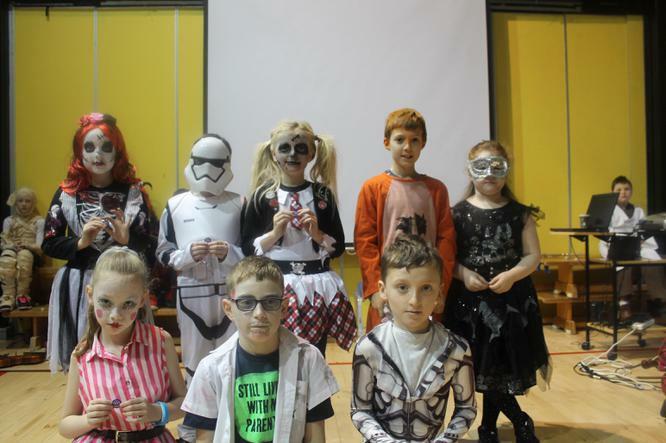 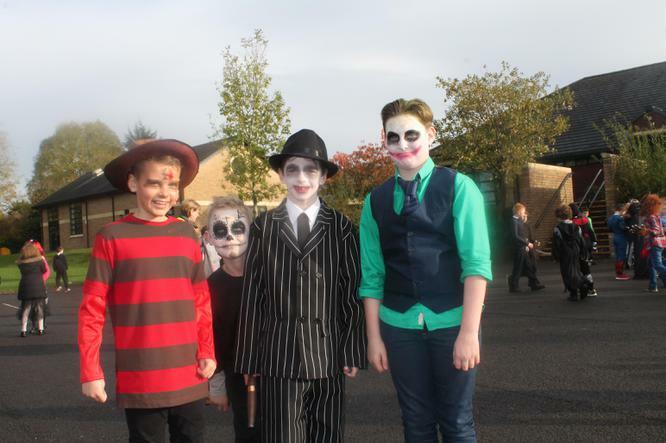 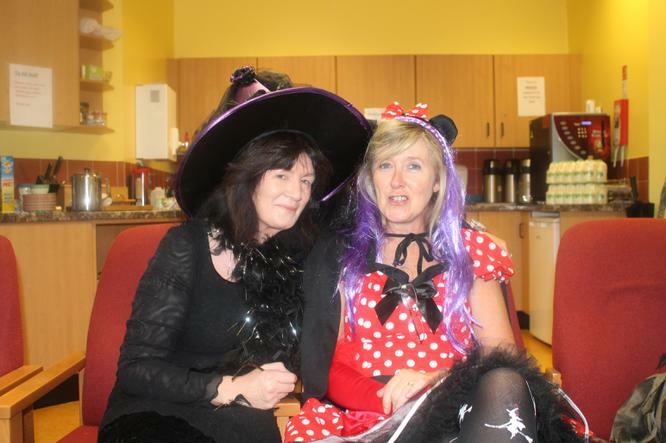 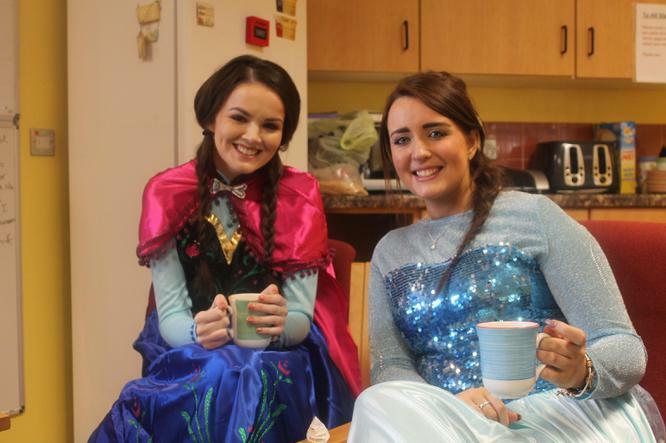 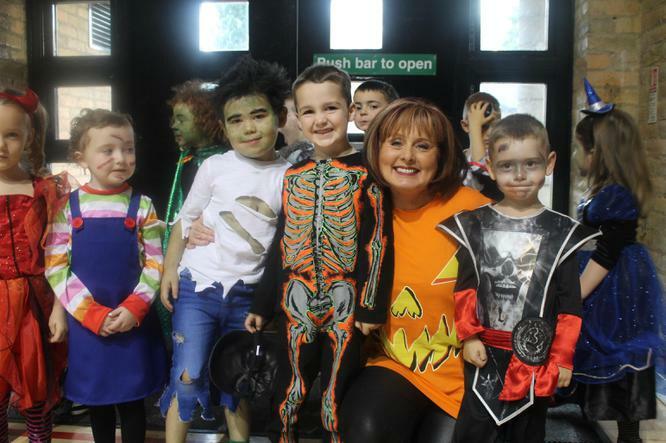 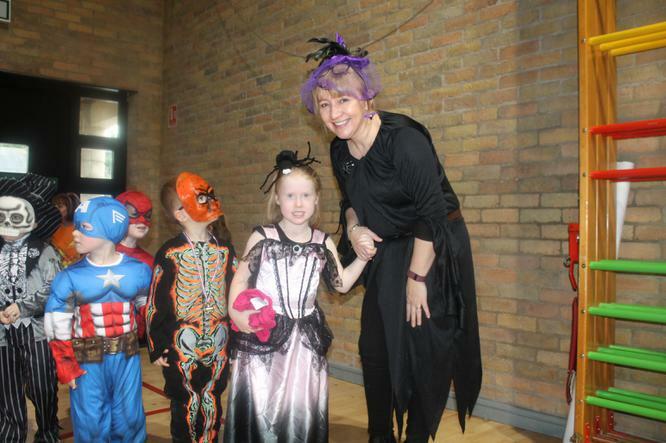 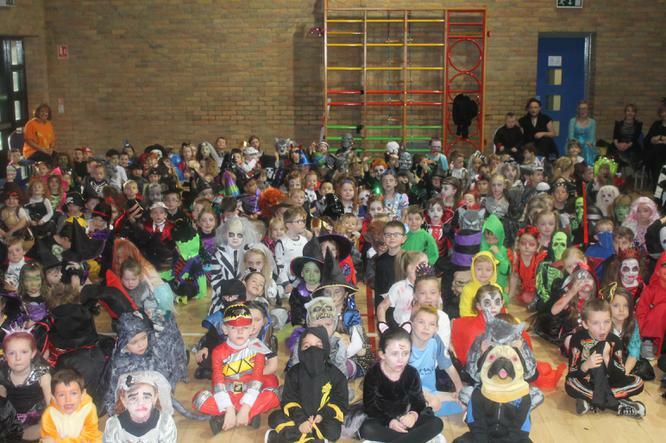 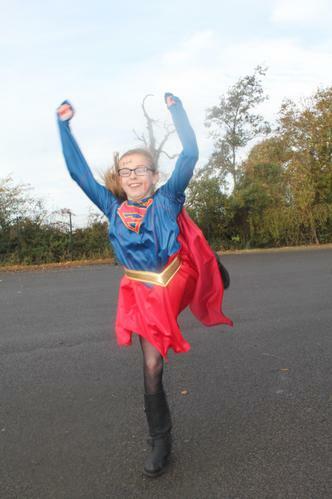 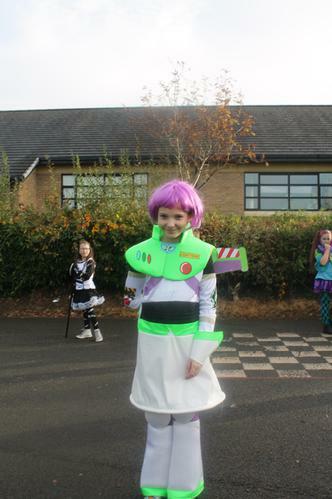 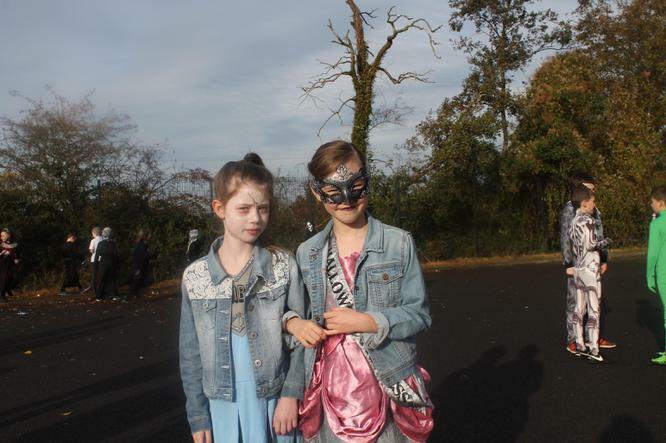 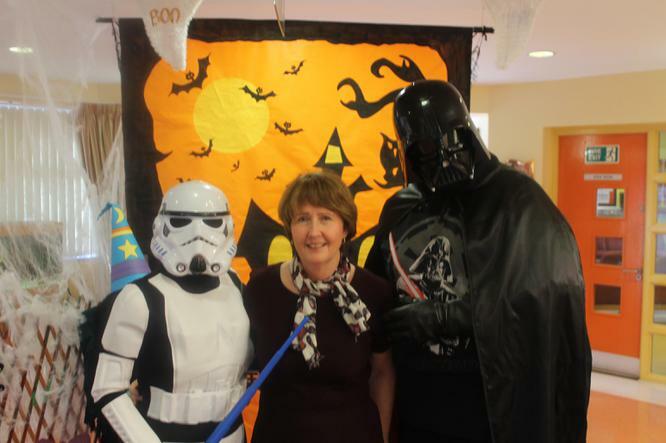 Such a great Hallowe'en dress up and capers day in school. 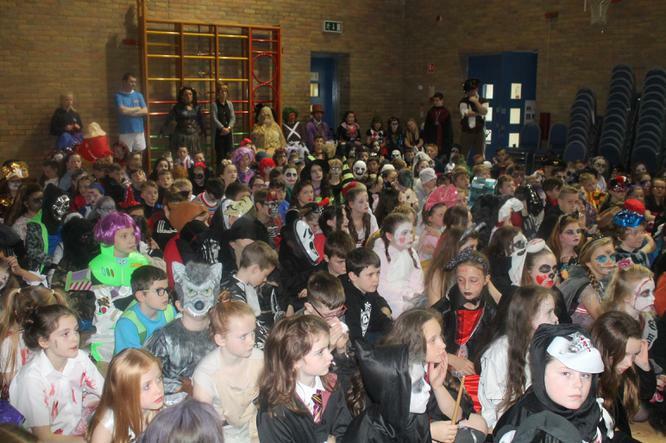 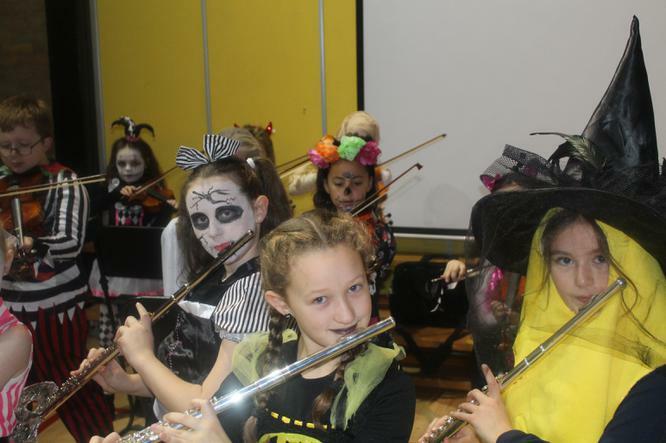 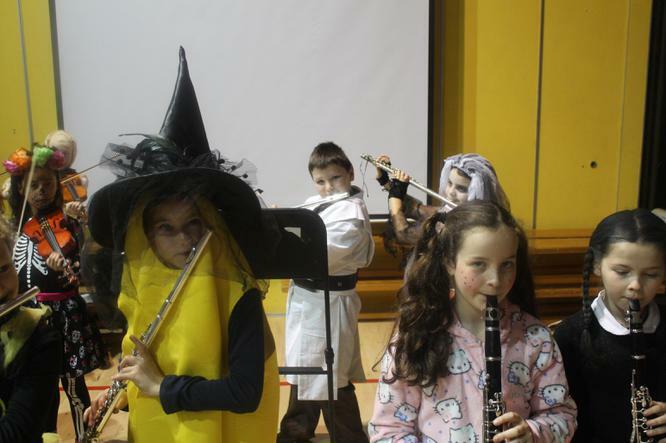 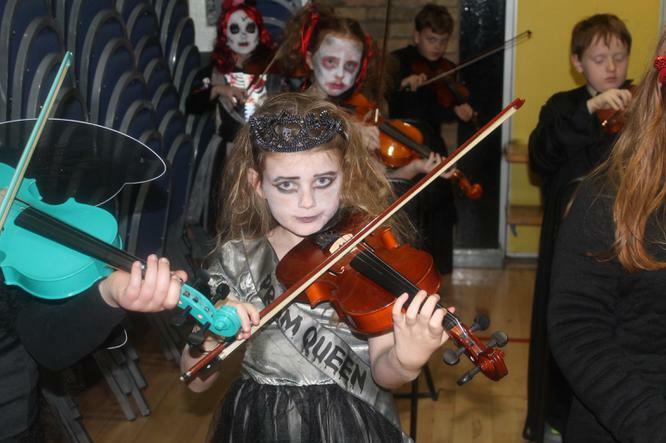 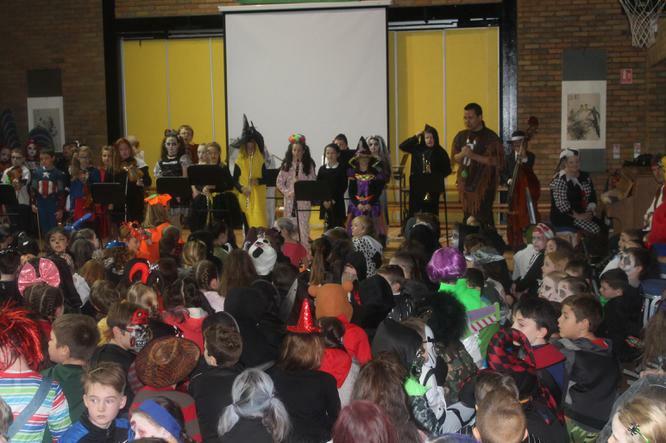 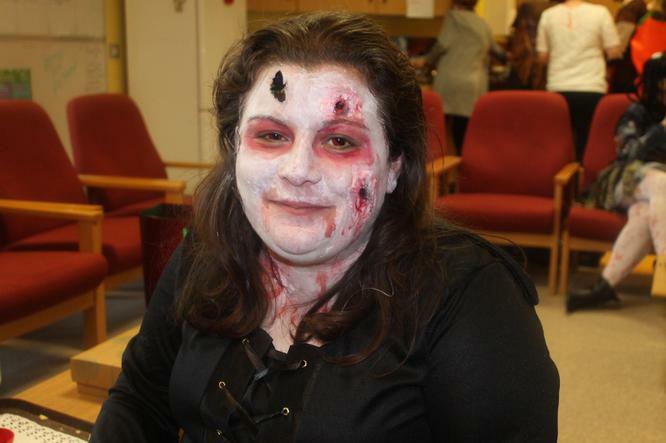 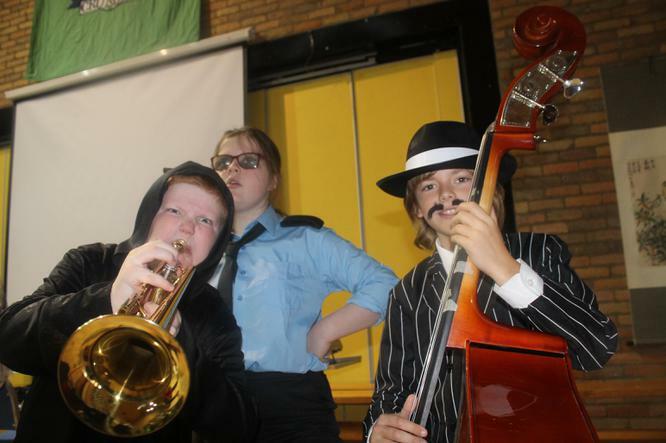 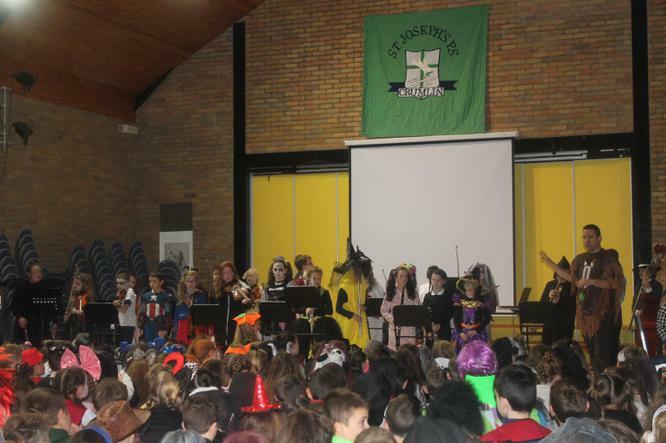 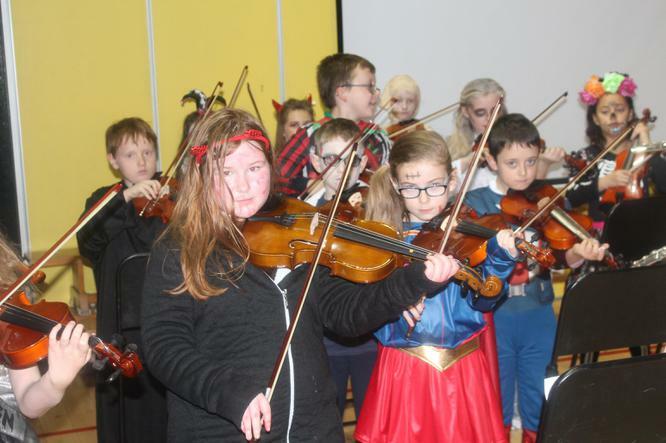 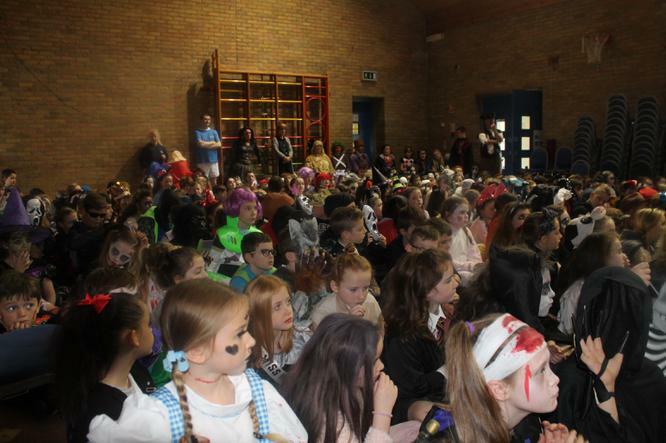 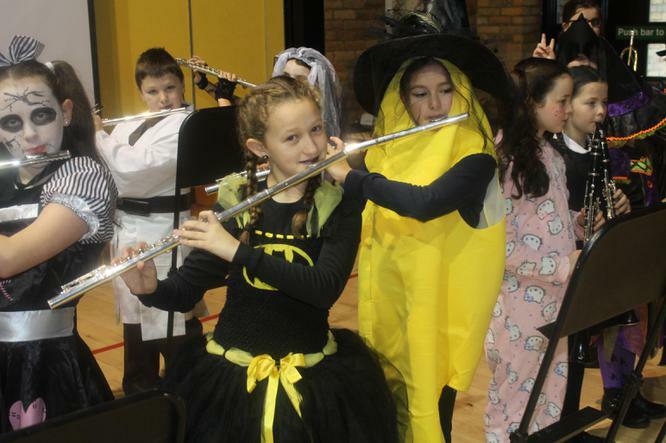 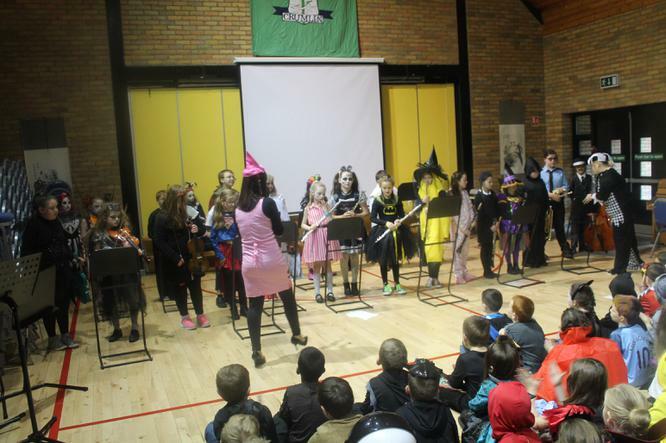 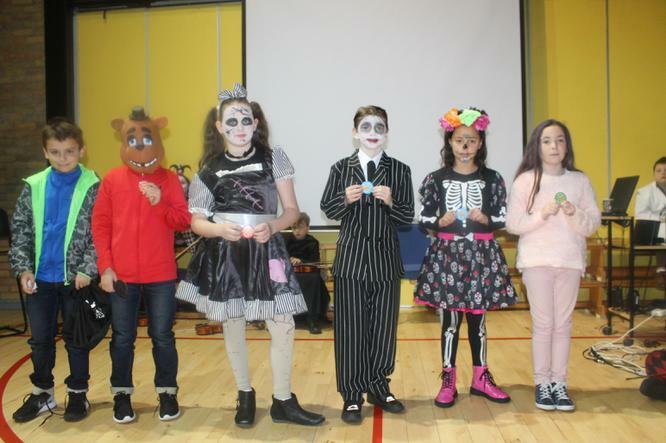 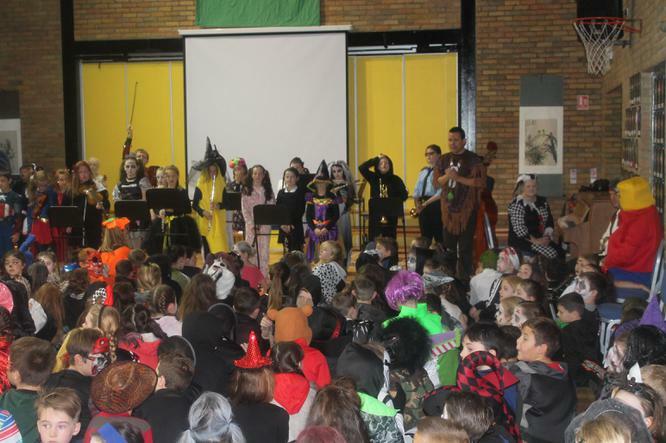 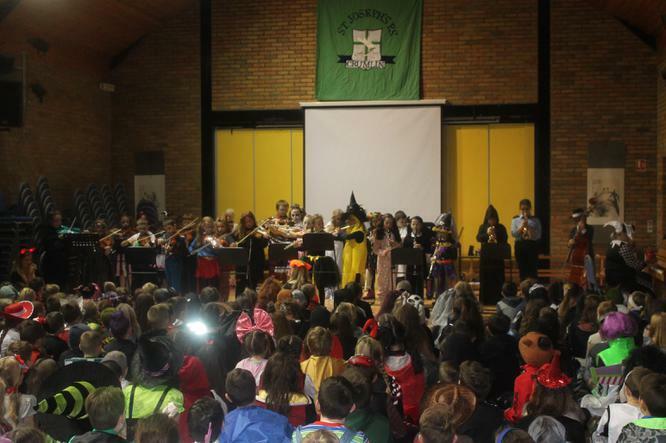 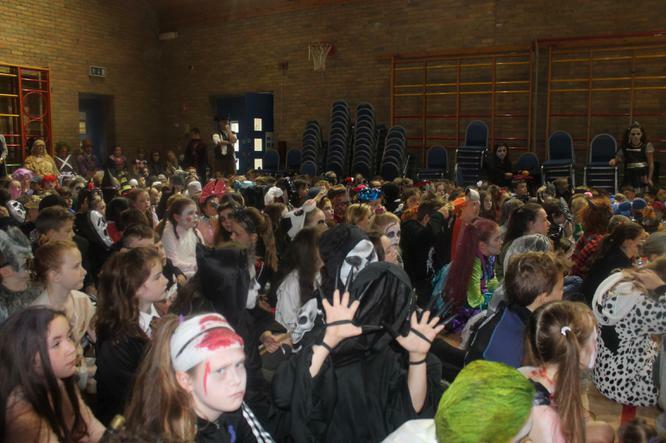 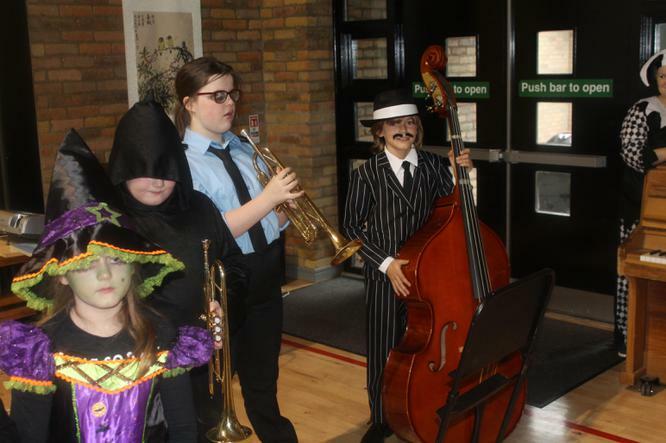 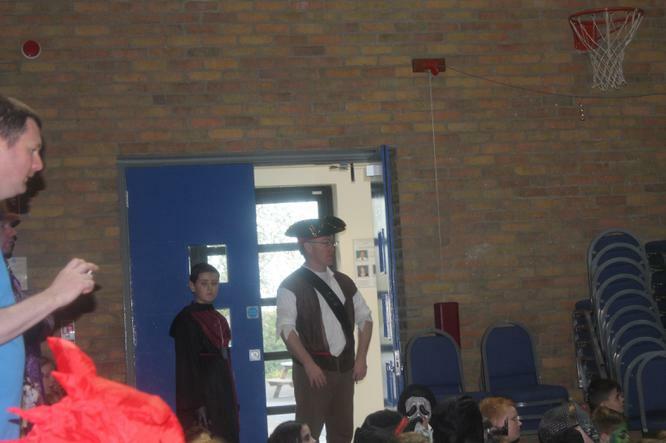 Our Orchestra played Hallowe'en is Coming so well and everyone heard our Firework Safety message. 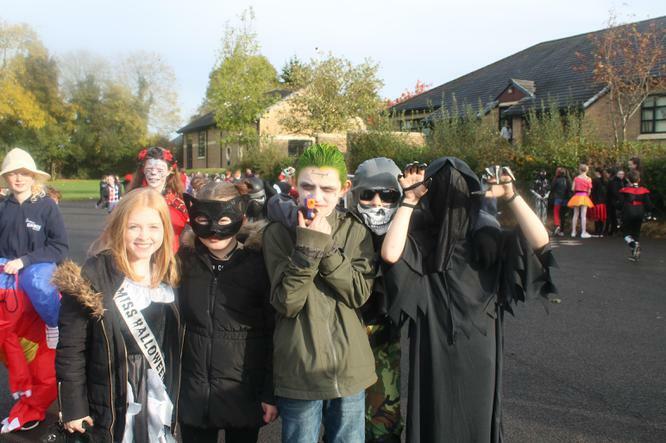 Great fun had by one and all.